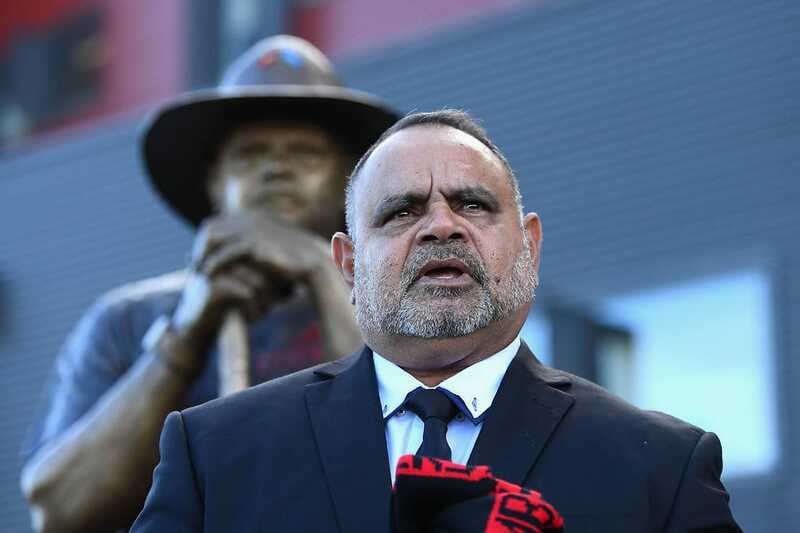 FORMER Essendon champion Michael Long has been named Northern Territorian of the Year in recognition of his work as an indigenous community leader. Long's selection also recognised The Long Walk Foundation charity's work to increase awareness of indigenous culture and history. The Long Walk started in 2004 when Long trekked 650km from his home in Melbourne to Parliament House in Canberra to meet with former prime minister John Howard to get indigenous issues on the national agenda. In his AFL career, Long played 190 games for Essendon, winning two premierships and the Norm Smith Medal in 1993.